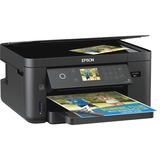 The PIXMA MG7720 is a Wireless Inkjet All-In-One printer delivering the superior quality you want in a printer with an easy to use 3.5" touch screen. 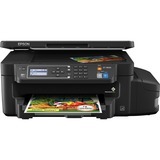 It has so many ways to print and is packed with features such as AirPrint, Google Cloud Print, NFC, Mopria and much more. 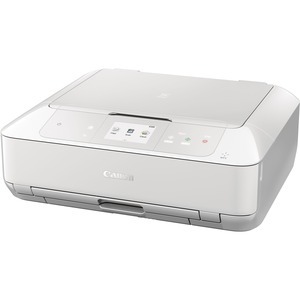 Always be ready to print wirelessly with automatic power on and a self-opening output tray, so you can print from whatever device is most convenient. 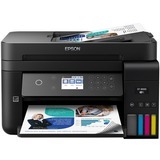 It has a total of six individual ink tanks including gray ink that provides an expanded colour gamut and enriched magenta and photo black inks that produce stunning photos and documents. 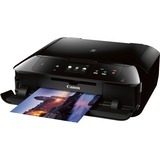 It's a perfect wireless5 all-in-one printer that is easy to use and produces superior quality in photos and documents.